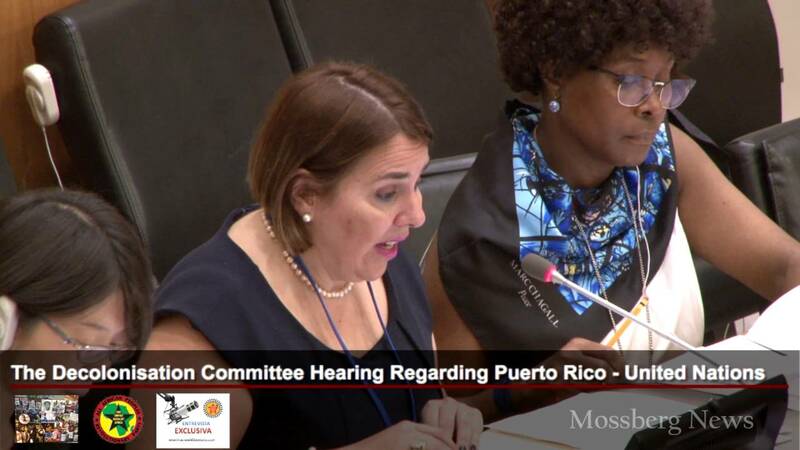 We need volunteers to help us broadcast live the Monday, June 17, 2019 annual Puerto Rico decolonization hearing at the United Nations (UN). The United States (US) corporate media have always kept this hearing a secret. They don’t want US citizens and the people of the world to know that the United States Government (USG) has been violating for the past 73 years the United Nations’ (UN) Charter that prohibits colonialism. Moreover, they have also been hiding the fact that the USG has ignored, to date, 37 UN resolutions asking it to immediately return Puerto Rico’s sovereignty to the Puerto Ricans. We want the world to witness, without manipulation, the next hearing live. If you live in New York City, and would like to help us, please call me at 787-429-1981, or send me an email at jlop28vislophis@gmail.com.